A strong album title for the next album from the prolific Children Of Dub. 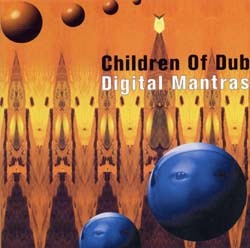 The album is another great set featuring the band's trademark sounds of dub, chill & trance. The album features some excellent guest vocalists with Saoirse Keogh on 'Feeling Has Gone' which was released as a single and with Honeytunnel's Tina Palmer who appears on 'Loving Is Easy'.